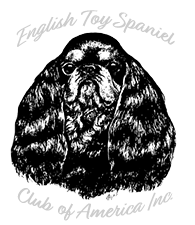 Cindy Huggins has owned, bred and shown Cavaliers since 1975 and English Toy Spaniels since 1991. Under the affix of Torlundy/Courtlore, she has bred more than 45 champions in the combined breeds. She currently serves on the Judges Education Committee for the ACKCSC, gives seminars across the country and is licensed to judge Cavaliers.